Carson was the Director of Graduate Studies in Classics at McGill University and taught at Princeton University from 1980-1987. She has also taught classical languages and literature at Emory University, California College of the Arts, and the University of California, Berkeley. 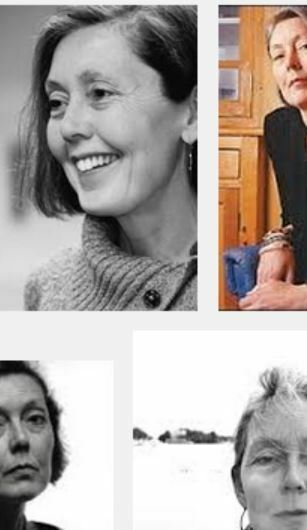 She is currently a Professor of Classics and Comparative Literature at the University of Michigan. 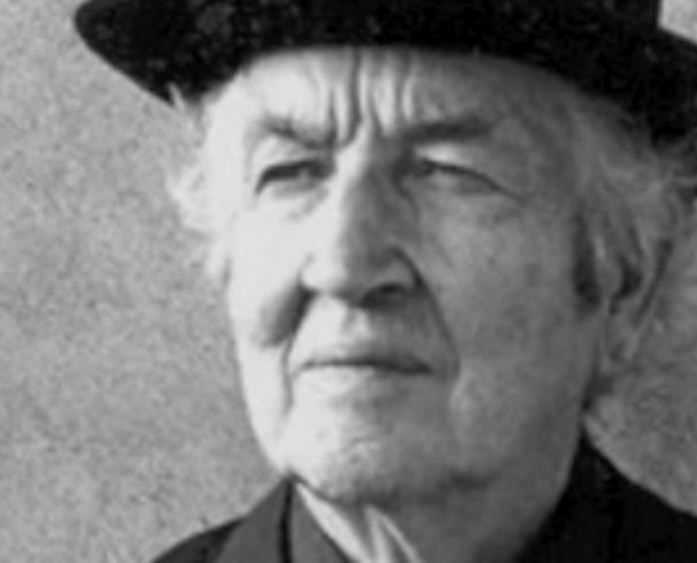 Robert Graves) (24 July 1895 – 7 December 1985) was an English poet, scholar/translator/writer of antiquity specializing in Classical Greece and Rome, novelist and soldier in World War One. During his long life he produced more than 140 works. During his lifetime he published more than 140 books, including fifty-five collections of poetry (he reworked his Collected Poems repeatedly during his career), fifteen novels, ten translations, and forty works of nonfiction, autobiography, and literary essays. From 1961 to 1966, Graves returned to England to serve as a professor of poetry at Oxford. Richard Burton reads 'Welsh Incident' by Robert Graves.